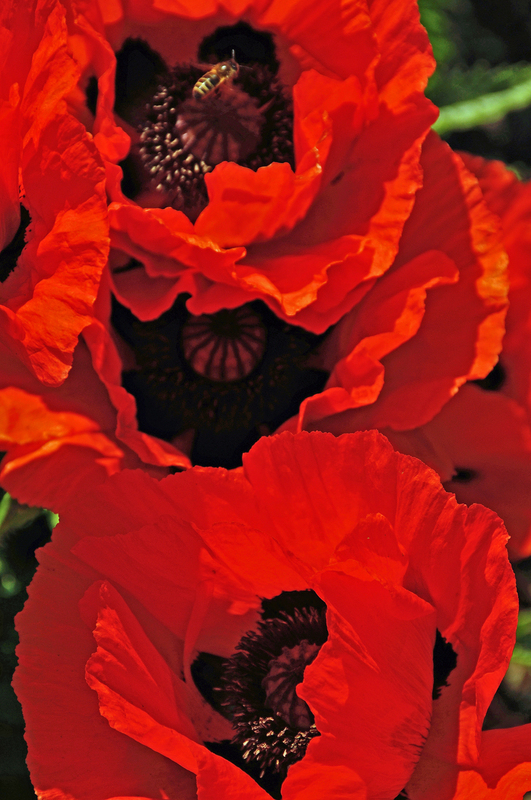 High on the cliffs overlooking the Atlantic, Levant was one of Cornwall’s champion mine tunnelling deep under the sea. 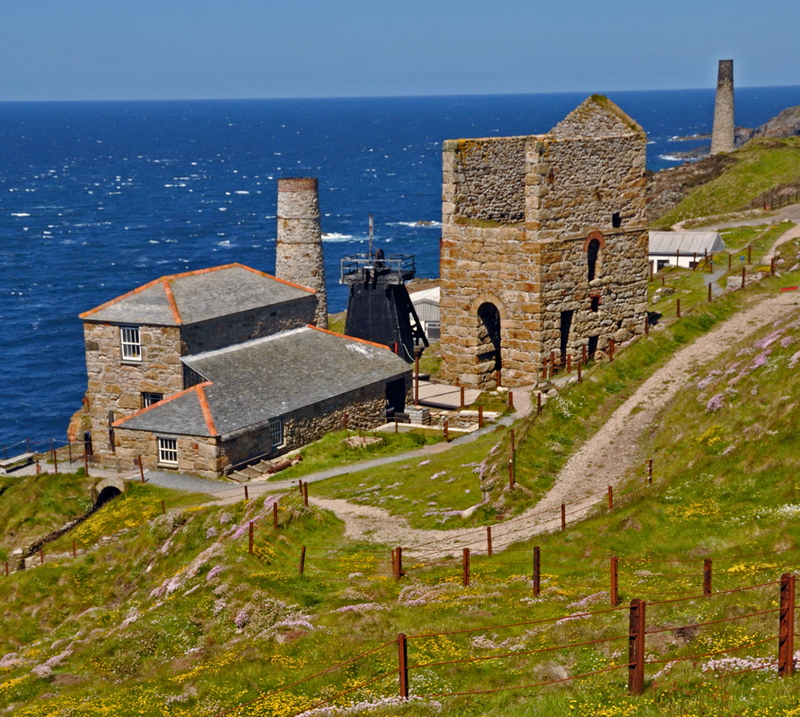 Now run by the National Trust, the mine was also a film location in Poldark. 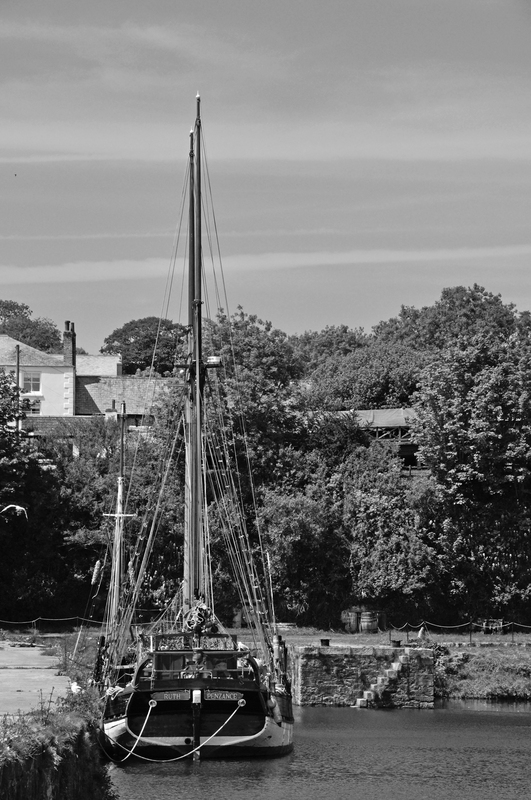 A 91years old Baltic trader in dock at Charlestown Cornwall. Charlestown was also one of the film locations used in Poldark. 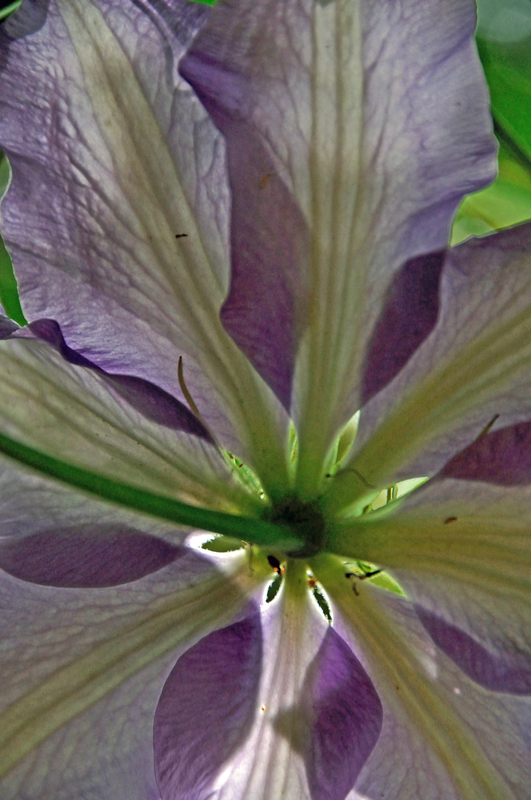 The shot was taken looking up at the clematis and catching the light on the flower. 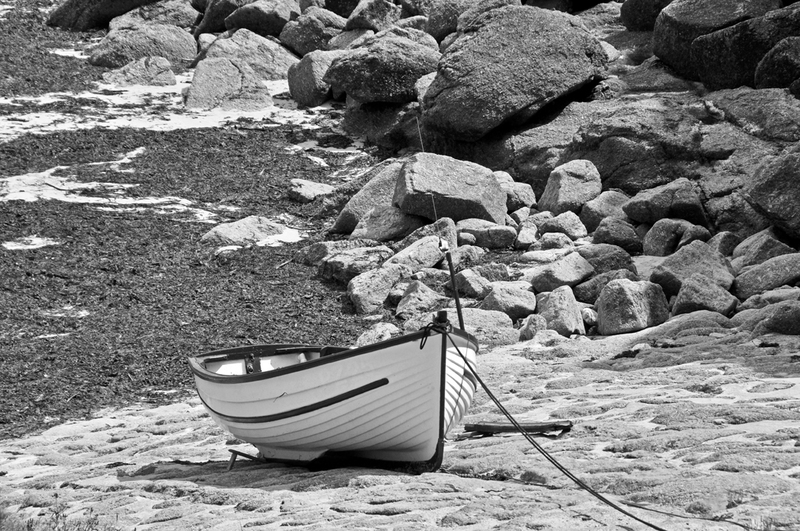 Black & White picture of a small boat on the slipway. 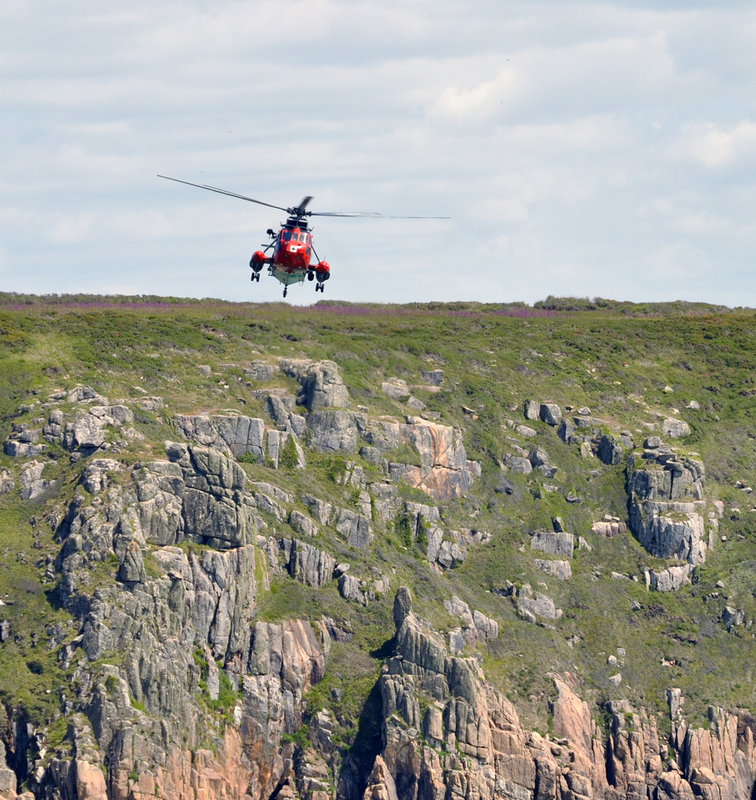 Taken at Porthgwarra, some of the Poldark series was also filming here. where Ross takes his morning swim, spied on by his maid Demelza, and the pilchard catch once vital to the local economy and Cornish diet, was filmed here.